We have invested over 40 M EUR to build up manufacturing capacity and are backed by leading investors including InnoEnergy and the European Investment Bank. We employ more than a hundred people in Germany and Estonia, and our management includes serial entrepreneurs and highly skilled leaders with experience from a multitude of industries from both the public and private sectors, including automotive, public transportation, production, financial management, and of course, energy storage. Skeleton Technologies is the only full value-chain manufacturer in the market. 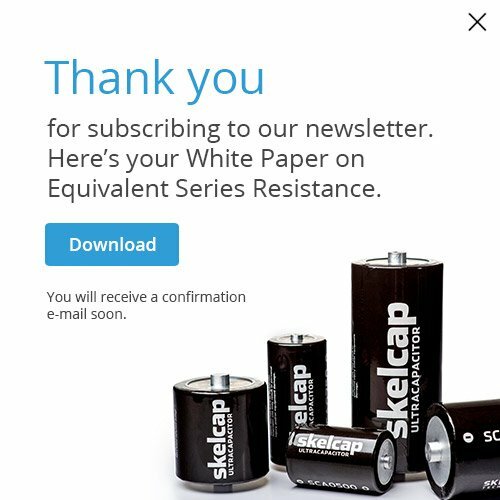 Starting from ”curved graphene”, the basis for the competitive advantage our SkelCap cells possess, to industrial ultracapacitor modules and full energy storage systems, we are the only manufacturer that can offer such a variety of products possessing the same competitive advantage throughout the whole product catalog. 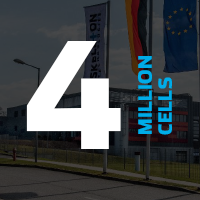 We have increased our production capacity to 4 million cells a year to meet the growing demand from industries such as automotive, transportation, maritime, intralogistics, grid, and renewable energy. Lower internal resistance and 4x higher power density achieved through cost-efficient product design. Our proprietary raw material, “curved graphene”, provides our ultracapacitors with an unparalleled advantage in power and energy density. 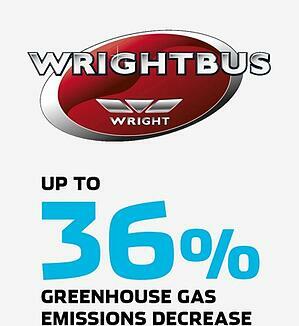 The integration of graphene-based ultracapacitors into test WrightBus double deck buses enables a 36% fuel saving compared to a UK based Euro VI diesel bus baseline. It also adds at least another 13 passengers to the capacity of these buses compared to a lithium battery-based hybrid equivalent. Skeleton Technologies - we help to save energy.